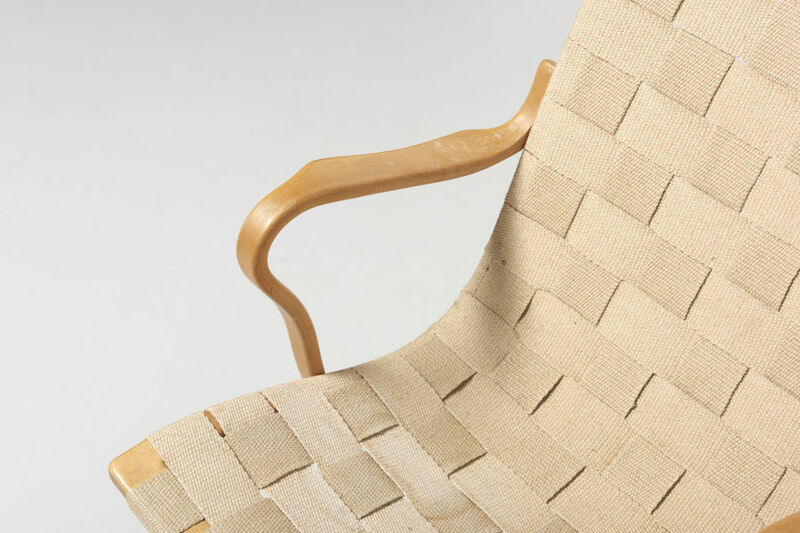 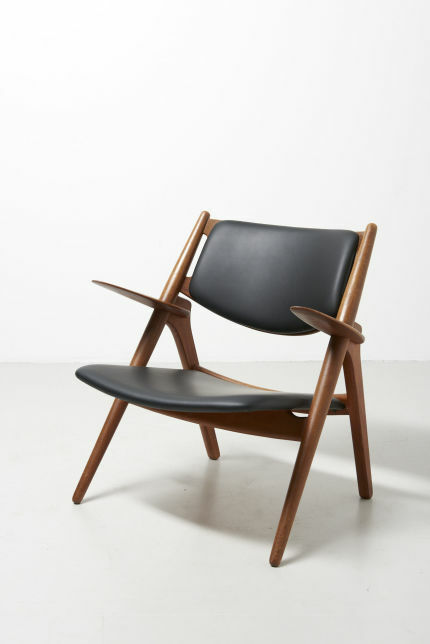 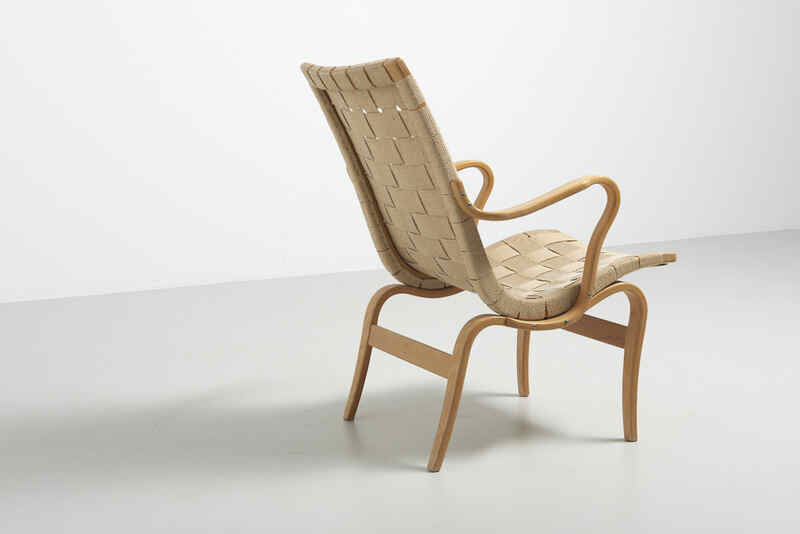 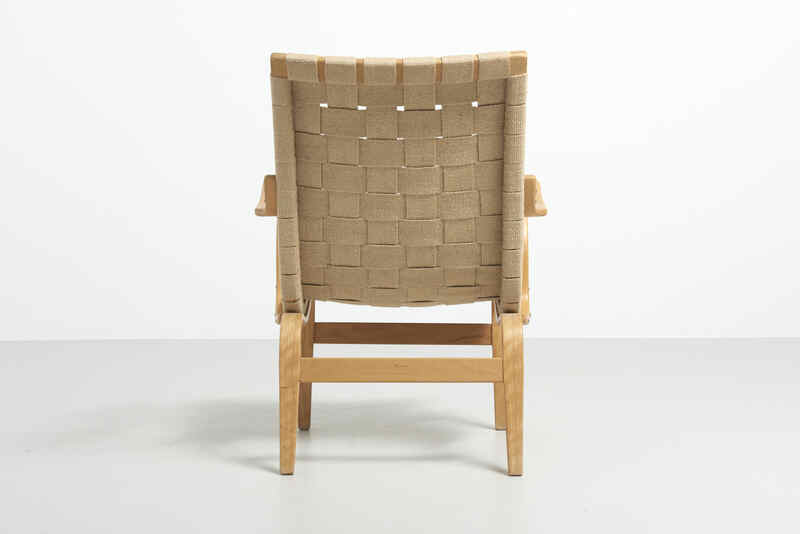 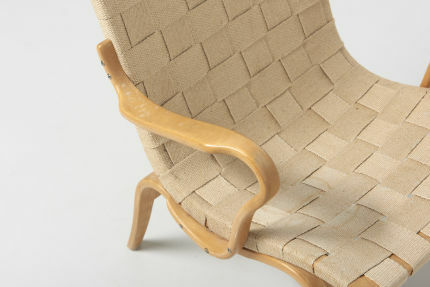 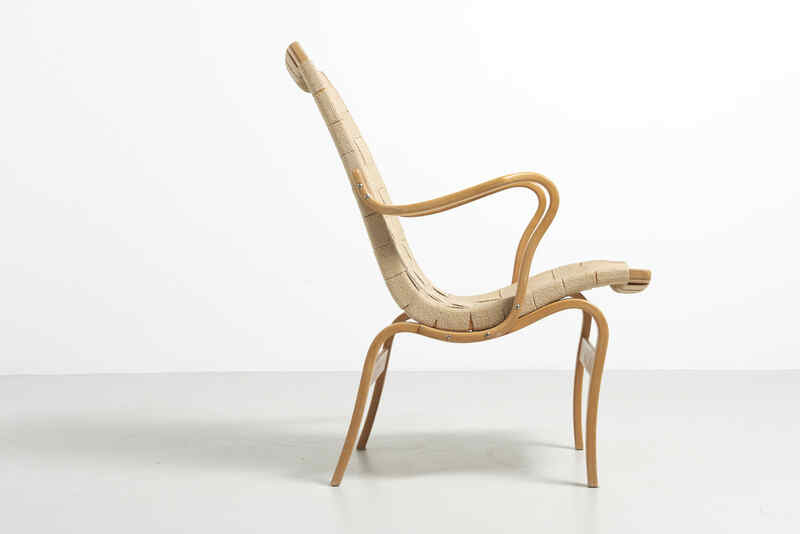 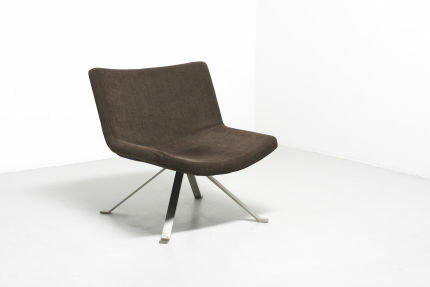 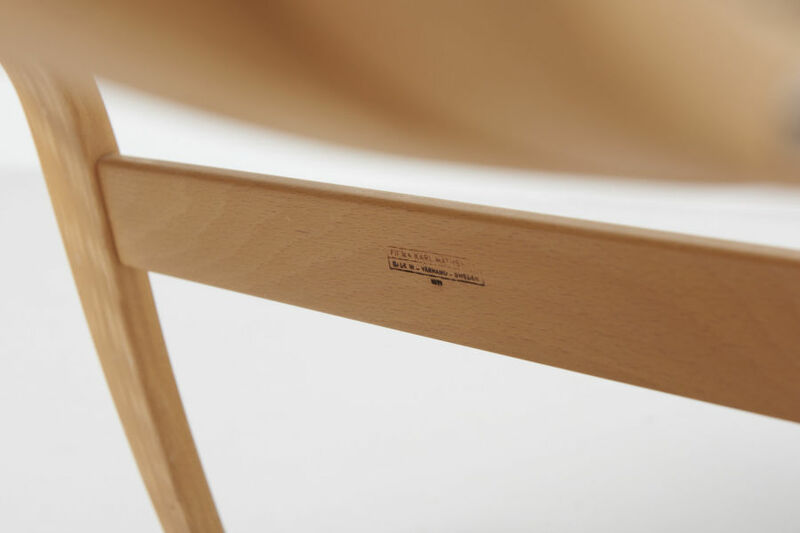 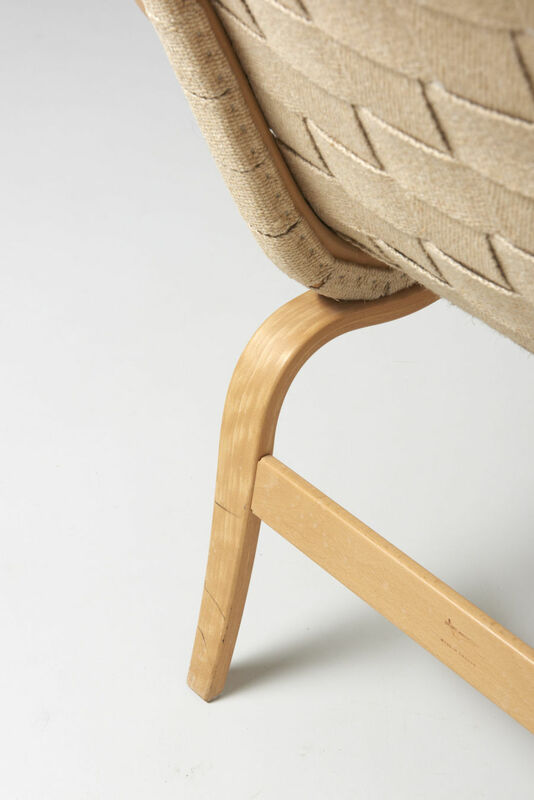 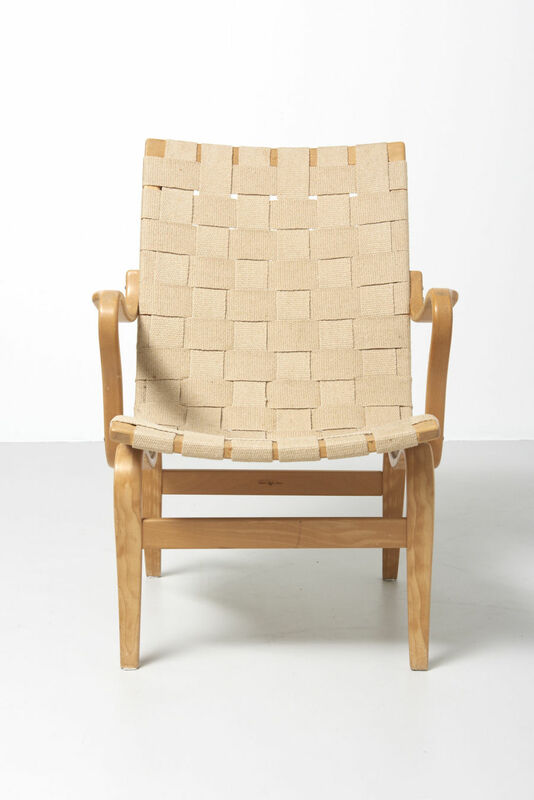 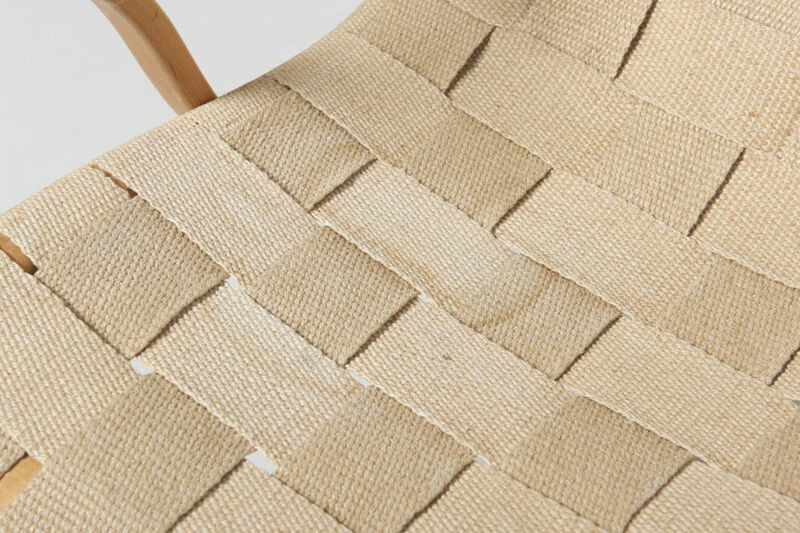 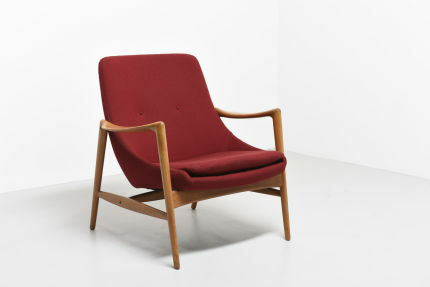 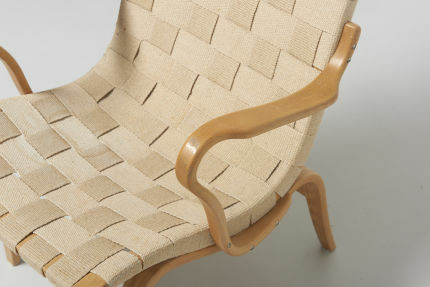 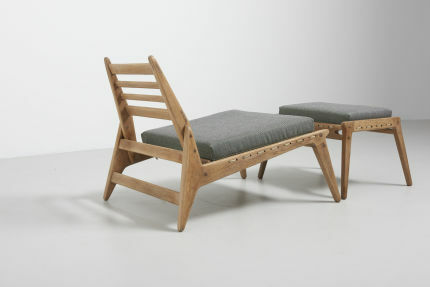 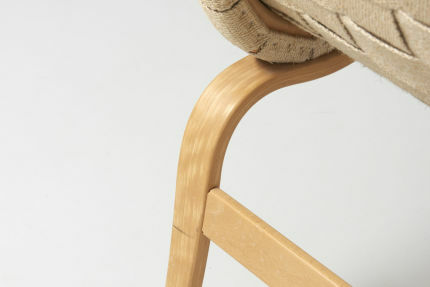 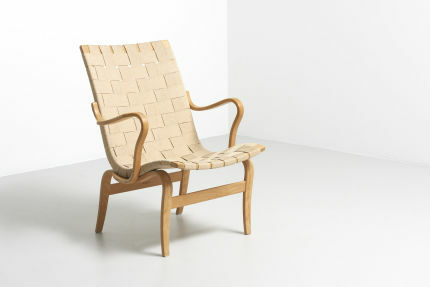 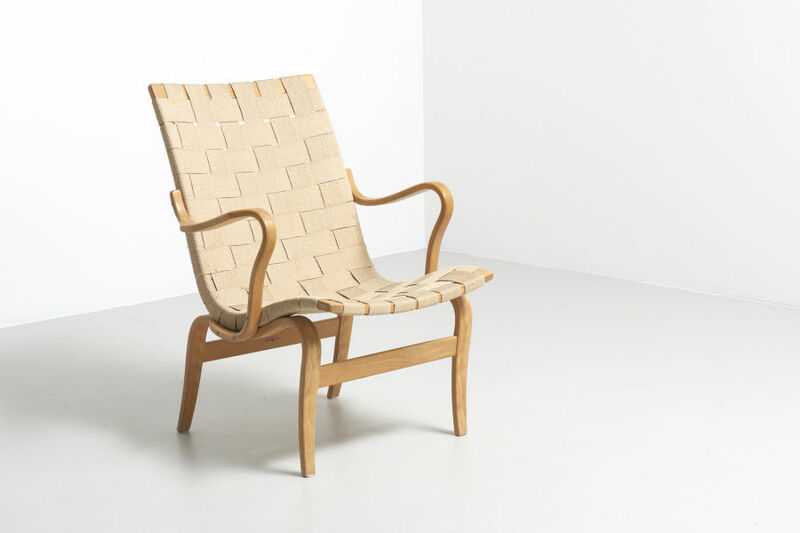 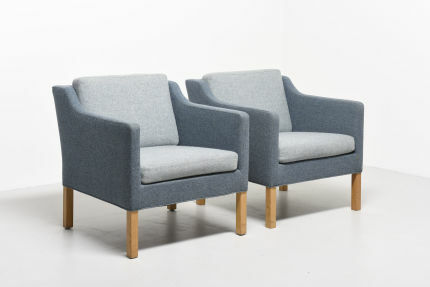 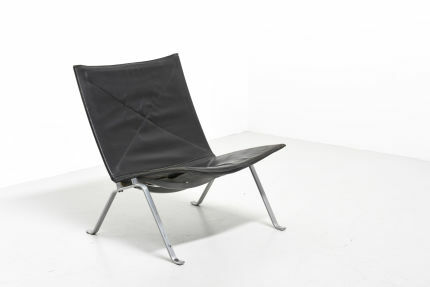 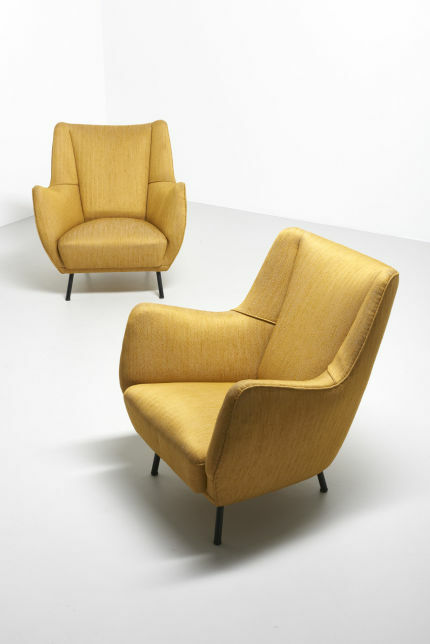 An easy chair designed by Bruno Mathsson and made of beech, model 'Eva'. 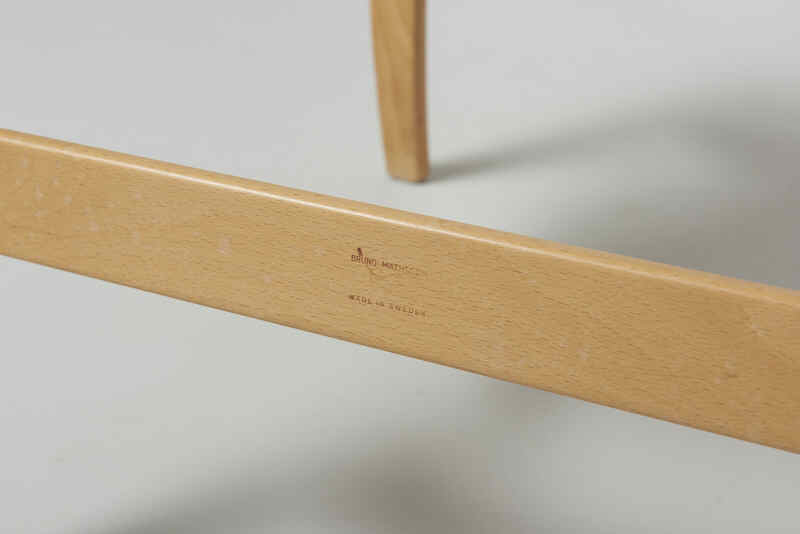 Produced by Karl Mathsson. Traces of wear as shown in the pictures.